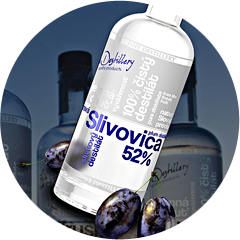 Exclusive pure fruit distillates and natural liqueurs. Delightful flavor and charming aroma combined with modern design. 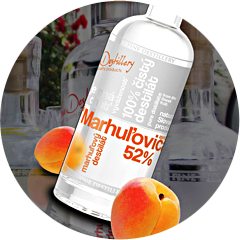 Try the taste of high quality plum distillate, traditional appricot or pear distillate. 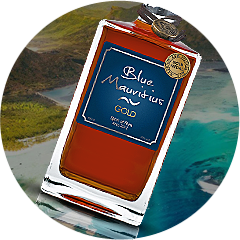 Exclusive product directly from paradise islnad Mauritius. Unique taste of fine distillate from sugar cane molasses combined with delicate notes of roasted nuts, vanilla and oak barrel will fascinate you! Create your order according to your expectations! 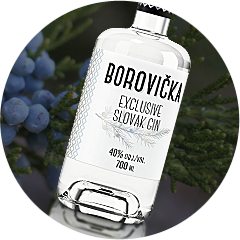 On our e-shop you can find all of our products from pure Slovak distillates, distillate from Mauritius, natural liqueurs or gift bags and gift items.